Just like Google Chrome, Edge Browser also provides users with lots of features and the browser is lightweight compared to Chrome. One of the best and most notable features of the Edge Browser is the Smooth Scroll. However, we can’t simply switch to Edge browser just because of smooth scrolling. 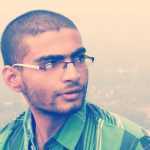 Here we have shared a working method on how to enable smooth scrolling on Google Chrome browser. It’s of no doubt that Google Chrome is right now the most used web browser. The great thing is that Google Chrome is available on all platform including Windows, Linux, MacOS, Android, iOS, etc. The reason why Google Chrome is right now used by millions of users is that it provides users with lots of features and it’s one of the clean web browsers that you can use today. However, switching a browser just for smooth scrolling doesn’t make sense. Since everyone uses Google Chrome Browser, we are going to share an easy method that will bring the Edge Like smooth Scrolling in Chrome Browser. Not just that, but the method which we will be sharing below will allow you to modify the impact of scrolling on the chrome browser. 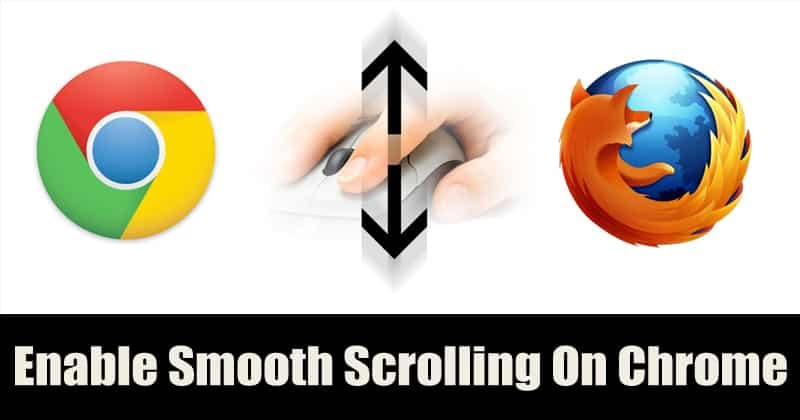 So, here in this article, we are going to share how to enable Edge like scrolling on Google Chrome browser through SmoothScroll Chrome extension. So, let’s explore the method. Step 1. 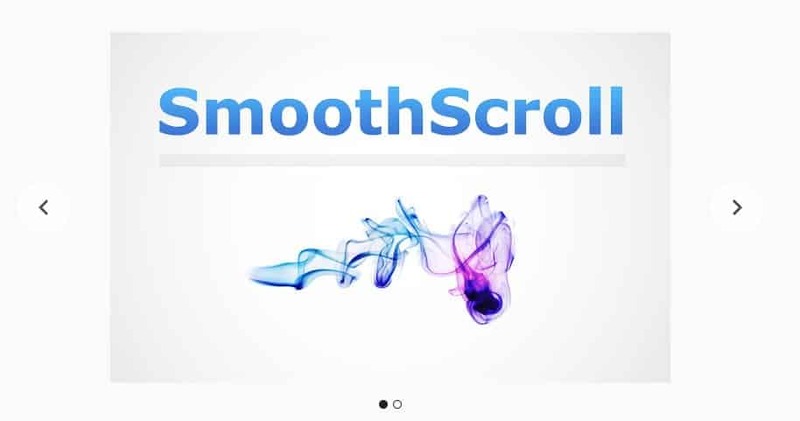 First of all, head to the Chrome web store and search for SmoothScroll. You can click on this link to visit the destination page directly. Step 3. Now, wait for few seconds until the SmoothScroll extension installs on your chrome browser. Once installed it will open up another web page from where you can make changes. Step 4. 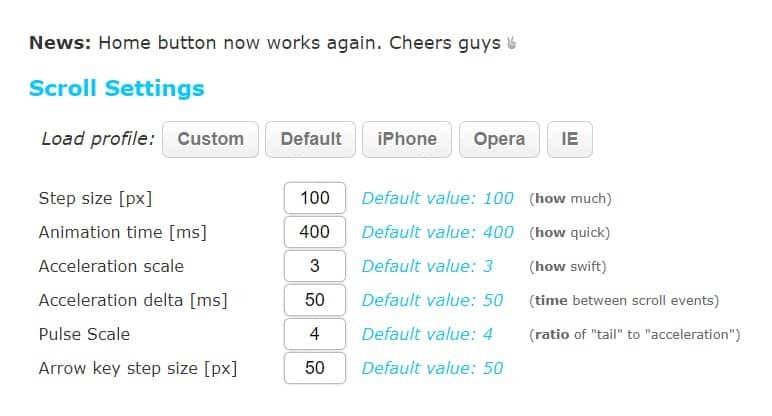 Scroll down to explore more settings like keyboard controls, etc. Step 5. In the final step, click on ‘Save Settings’ and then reload all opened web page or just restart the browser. That’s it, you are done! Now just scroll any web page and you will notice edge like smooth scrolling. So, this is how you can enable edge like smooth scrolling on the Chrome web browser. So, this is how you can use the SmoothScroll chrome extension to get Edge like smooth scrolling on the Google Chrome web browser. If you have any other doubts, then make sure to discuss with us in the comment box located below.